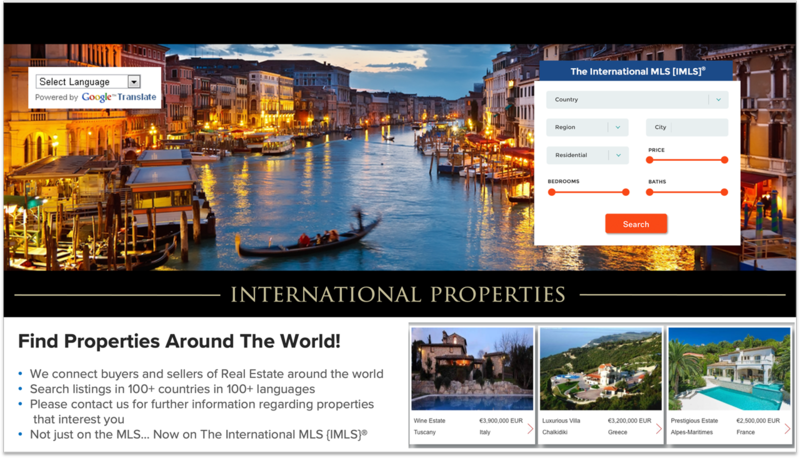 Get your listings on The International MLS [IMLS]® Global Portal, and on other agent and broker sites around the world...Automatically! 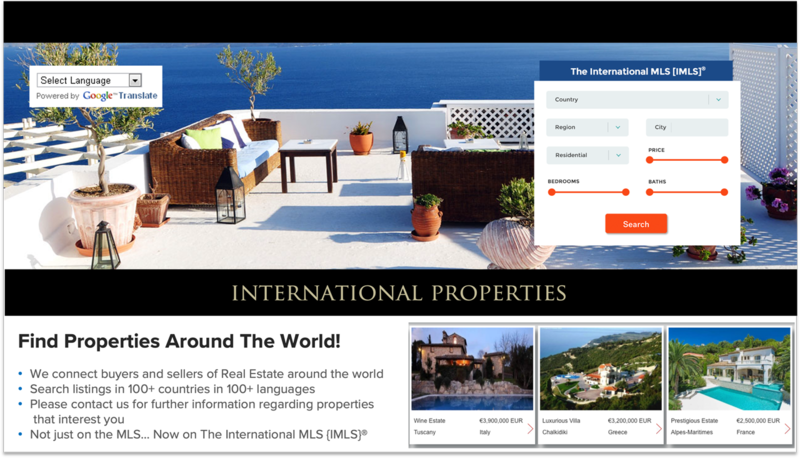 Get your own international search page with The IMLS/IDX search and Google Translate, capturing leads for properties outside your own local market! Promote Yourself As A Global Agent! SPECIAL PRODUCT OPTIONS AND SPECIAL OFFERS FOR IMLS MEMBERS! Adrianne Arnold is the very best agent you can ever find. With 21 years of experience selling real estate, I can negotiate and close agreements with ease. In the past 5 years I have sold more than $100,000,000 in real estate and am known for my outstanding service. 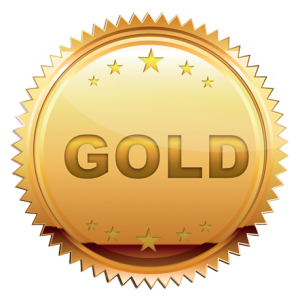 In the past 3 years, I have even own my company's Golden Circle Award. Since I also believe in giving back, I am also on numerous charitable boards. 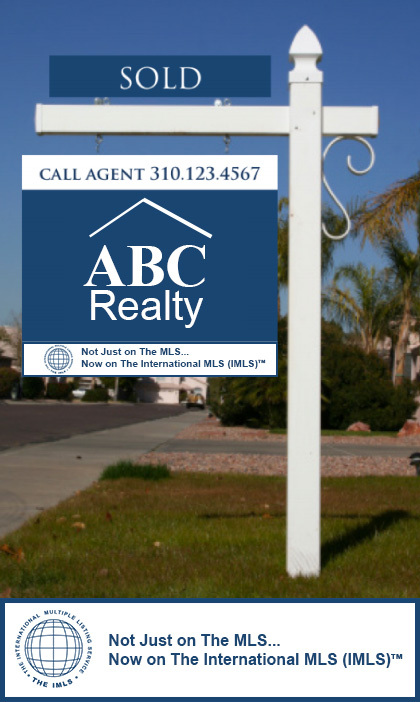 ABC Realty is a company established in 1948 and is the #1 real estate agency in mythical Excellence County. We have more than 500 agents ready to serve your needs and who are experts in their respective geographic area. 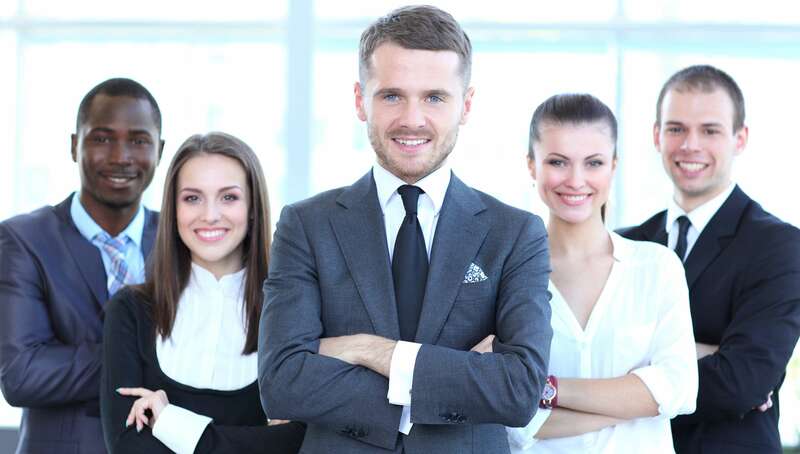 We provide outgoing training for all of our agents as well as excellent support to make your home buying or selling experience the best that you can ever experience. 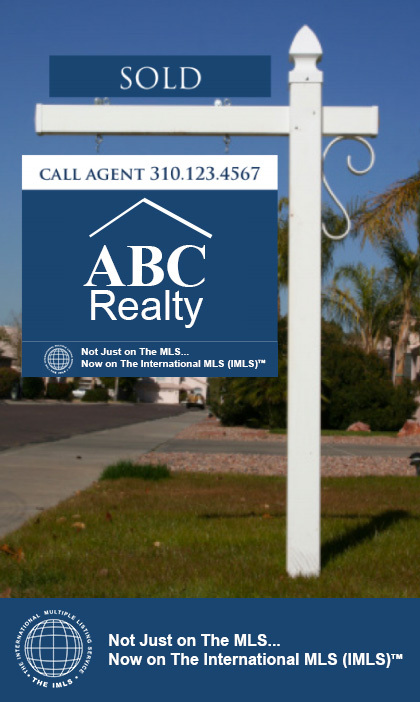 Become An IMLS Featured Agent! Once that area is Gone....it's GONE! Build your brand and get leads! 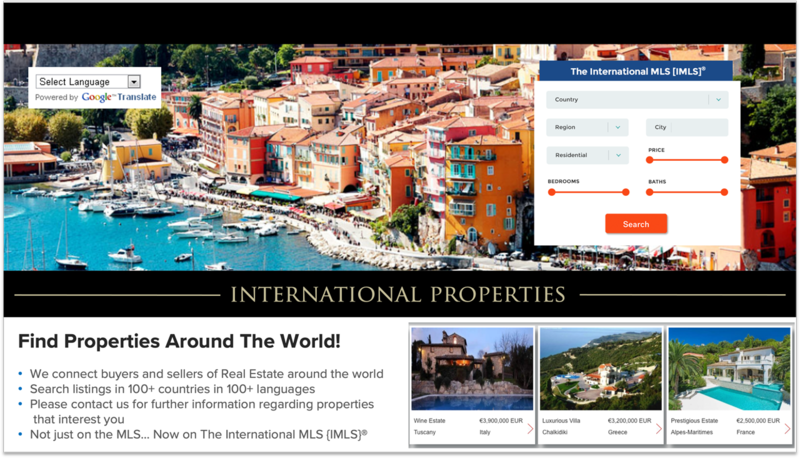 Brand yourself as a global Premier Luxury Agent with The International MLS [IMLS]® & get the competitive advantage to get listings--Only $199/YR! IMLS logo or membership badges for use on websites and for marketing materials brought to listing presentations, for any direct solicitation or advertising to sellers via print, mailings, e-mailings, email stationery and/or media advertising LEARN MORE! The IMLS sign rider graphics LEARN MORE! Attract More Agents & Listings! List your properties on TheIMLS.com & on all IMLS/IDX searches delivered globally at no additional cost! IMLS PRINCIPLES--PROTECTING OUR AGENTS & BROKERS! 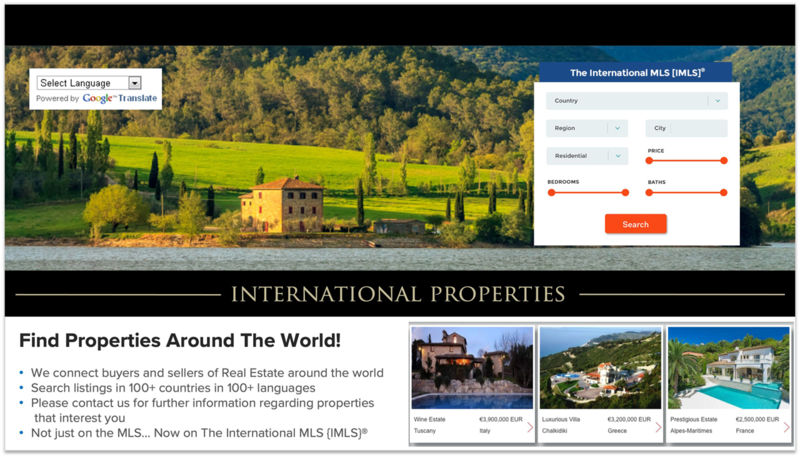 Framed International web page with IMLS Search and Google Translate for all of your agents [ALL IMLS Residential and Commercial listings in 100+ languages to capture leads!] Learn More! 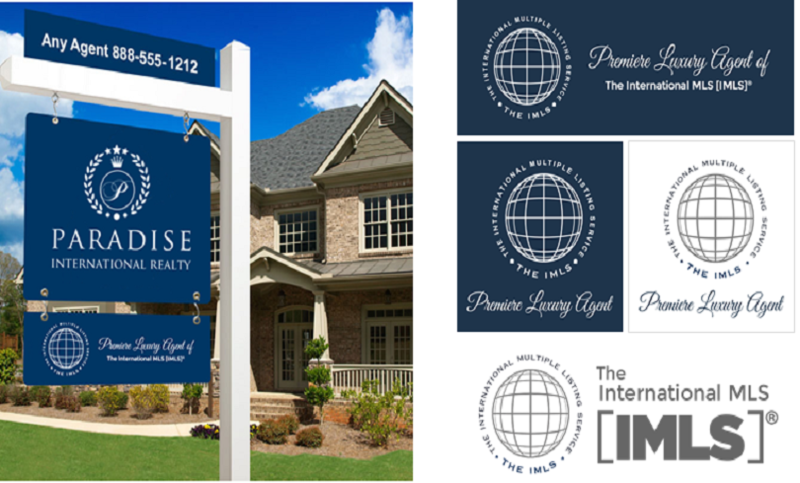 IMLS Premier Luxury Memberships for all of your agents Learn More! 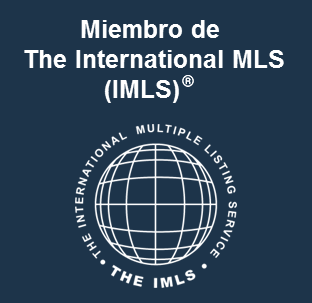 Select your OWN IMLS international search page so your customers can search all the listings of The IMLS on your OWN URL in 100+ languages! Manage your account: Change your password and/or update your account details. Get an international webpage with The IMLS search for your own website with listings in 70+ countries in 100+ languages to capture leads and generate referral income only $149/Yr. 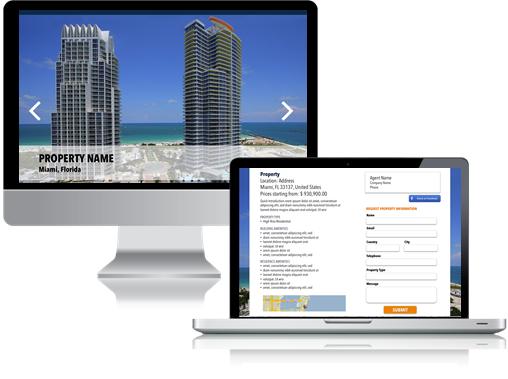 Your listings go on agent and broker sites around the world...automatically! Brand yourself as a global agent! SEE HERE what it means to have the Framed web page with Google Translate. Search for any listing, any language, and also search for more information on that property. You will see that the customer does not leave that URL... and that you can get all the listings in 100+ languages! 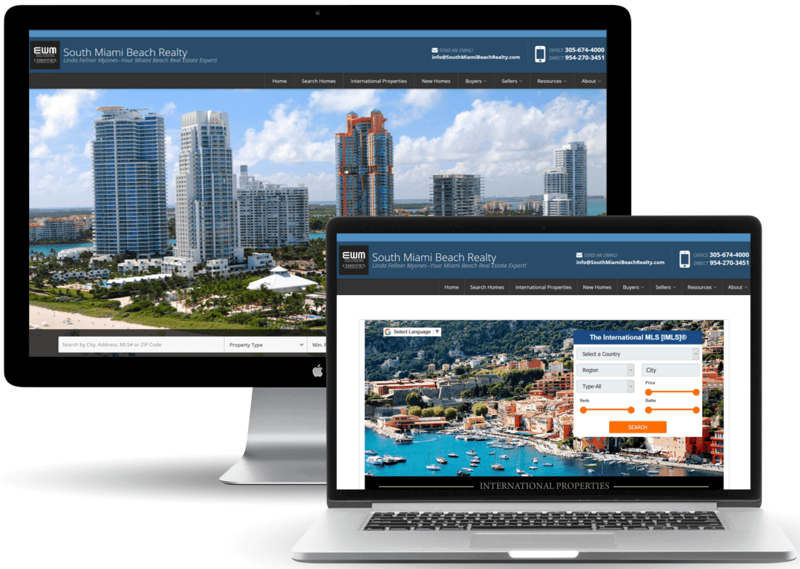 Get a complete affordable solution with all the features of a local real estate site in 100+ languages along with these IMLS features. Framed international web page with The IMLS search and Google Translate already installed. Your visitors search more than listings...70+ countries... in 100+ languages stay on your OWN URL...and YOU capture the leads! IMLS International New Homes Agent web delivery with coded graphic/icon specially for you already integrated. Your visitors can search new homes around the world...and YOU get the leads to make excellent commissions on new homes! Our back end offers you more than a super easy way to manage and edit your website. It offers you a variety of tools to help you market yourself, your business, your listings, even your leads! 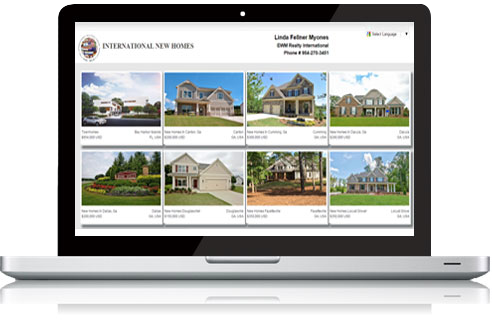 You can easily add the ability for your visitors to search and view homes in your local MLS using your frameable IDX search link, or by purchasing an upgraded Premium IDX.ebsite. It offers you a variety of tools to help you market yourself, your business, your listings, even your leads! With mobile phones internet usage topping desktops, it is imperative you have a mobile version of your website. We also include mobile marketing tools, such as QR codes, Text Prop IDs and more. Your website cannot produce new leads if you don't offer any call to action for your visitors. Our websites include built in lead capture forms, which can notify you by e-mail and text message when a new lead is created. Want to add your social pages on your website? 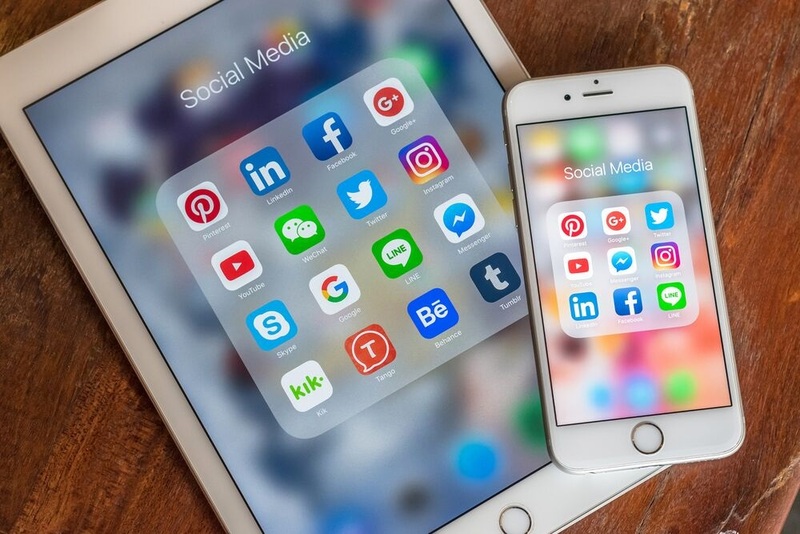 Easily add your existing social profiles and links to your site, for Facebook, Pinterest, Zillow, Yelp, YouTube, Instagram, LinkedIn, Twitter and more! IMLS websites are available to IMLS members only. You may purchase websites when selecting your membership plan or after you become a member by going into your members area and clicking on the website graphic. 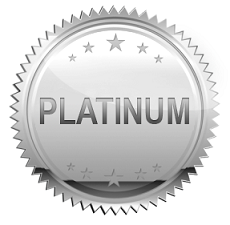 *All monthly website plans have a 12 month annual commitment. Beautiful developments in many countries for you to either refer your clients for excellent referral commissions, or you may engage your clients to help "sell" them on a particular developmentwhere they fly down and meet the developer and purchase a property and earn the full commission typically ranging from 3-8%. Get access to all of the developments with a full web delivery with entry through your own IMLS search gateway, with full web page development presentations and lead forms coded for you. Market these developments to your clients directly or on the internet and find buyers! You must first be an IMLS member to have access to this full web delivery and to gain access to the secure area where all the developer's information is located and ready for you to use to engage your clients. Commissions vary from development to development whether or not you make a simple referral or engage your client fully until they meet the developer. The commissions can be what the developer has entered when they placed their development on to The IMLS Developer/Agent platform. We suggest contacting every developer directly before referring your client. The IMLS provides a wealth of social media packages to complement your search needs, giving you the most up date marketing strategies to drive traffic to your site. Below you will find examples of the amazing features you can have access to. Your visitors search more than listings...60 countries... in 100+ languages stay on your OWN URL...and YOU capture the leads! IMLS websites in 100+ languages with Framed Page & IMLS Search. New Homes platform coded & integrated. A complete real estate solution at a discount! SEE OPTIONS! Market Yourself As A Global Agent! 2. 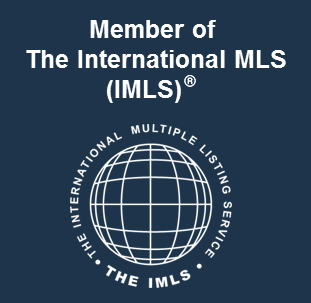 Promote yourself as an IMLS Agent! 2. Promover a ti mismo como un agente IMLS! Enter your # of agents, register and signup! You launch to your agents! 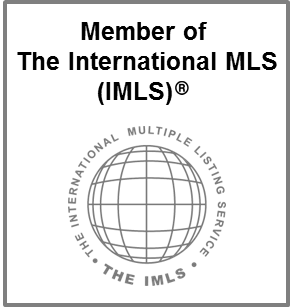 The IMLS provides a fast and easy way to register all of your agents as IMLS members and with their own Agent Directory listing! Download The IMLS spreadsheet provided below, have it filled out and sent back to us at info@TheIMLS.com and we will register all of your agents. We will also create an Agent Directory listing for them automatically if you provide their photo URLs. We will also do an office Broker Directory listing in each Town/City you have an office if this information is provided. You can update your spreadsheet roster in your Member Login Manage Account area at any time after registration and it will update automatically! Send an email we provide to you to your broker platform provider introducing us to them. We will update these feeds every week automatically! From Signup To Launching To Your Agents—We’ve GOT This! You Must First Become An IMLS Member. 5th choice available with rotating photos. *Selected technology partner available to assist all installations for a nominal fee. 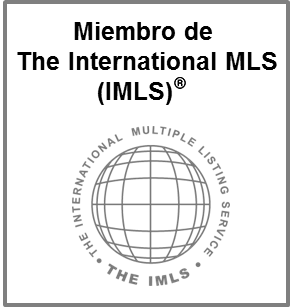 Get your own IMLS Framed page with search and Google Translate listings in 70+ countries in 100+ languages & YOU capture the leads! SEE OPTIONS! 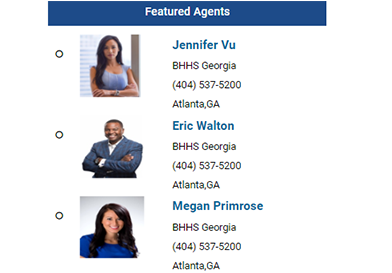 Become a Featured Agent Now!